2013 Seoul International Drama Awards ~ Vote for our Min Jung !!! Awesome news Yewons!!!! 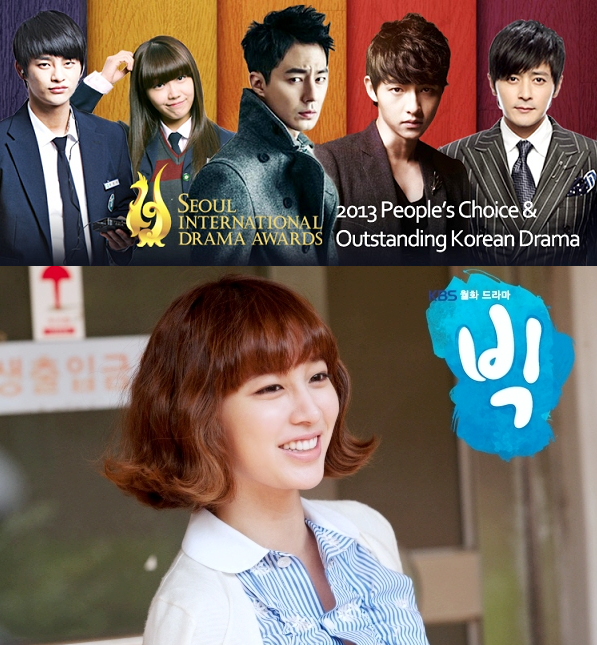 Our Min Jung is one of the nominees for the “Outstanding Korean Drama Prize” at the 2013 Seoul International Drama Awards in the category BEST ACTRESS !!!! Let’s show our love and support for Min Jung once again!! !